Everything's popping up bagels? 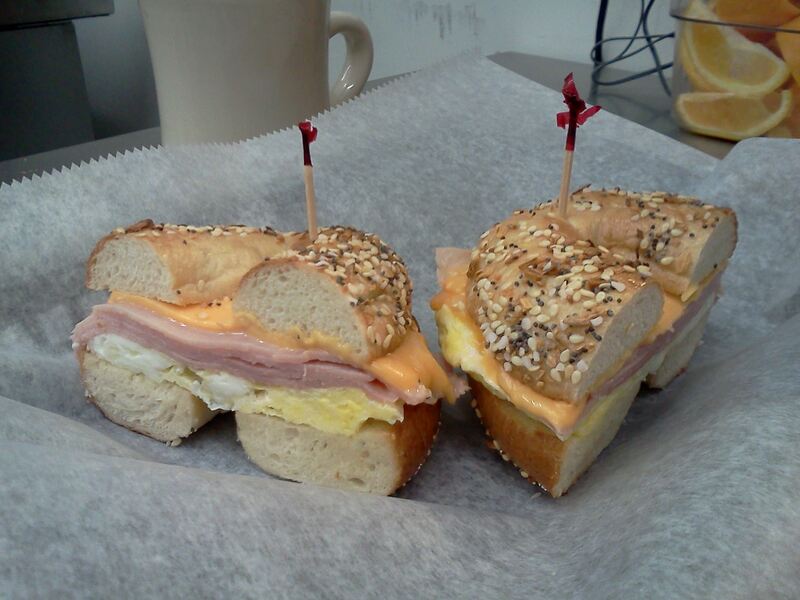 … The owners of Artz Bagelz, a well-liked bagel shop that closed its just-off-Magazine location over three years ago, have announced a sporadic return. In early September, Art and Kim Zacharczyk began a weekend morning pop-up in the Riverbend, running out of Stepping Stone Kitchen on Dublin Street. They offer everything from sesame to asiago cheese bagels and plenty of “schmear”—Creole veggie, scallion, and honey almond cream cheese. You may also start to see their fabulous fare at local farmers markets. Keep up on the pop-ups on the official Artz Bagels Facebook page. 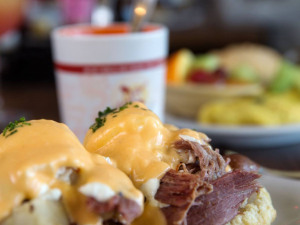 Brennan's next generation … Serving up the Creole classics we all know and love, Ted Brennan's Decatur Restaurant opened recently in the French Quarter. With checkered tile floors and Brennan's signature pink-colored walls, the new eatery feels familiar, though with a much more casual atmosphere. 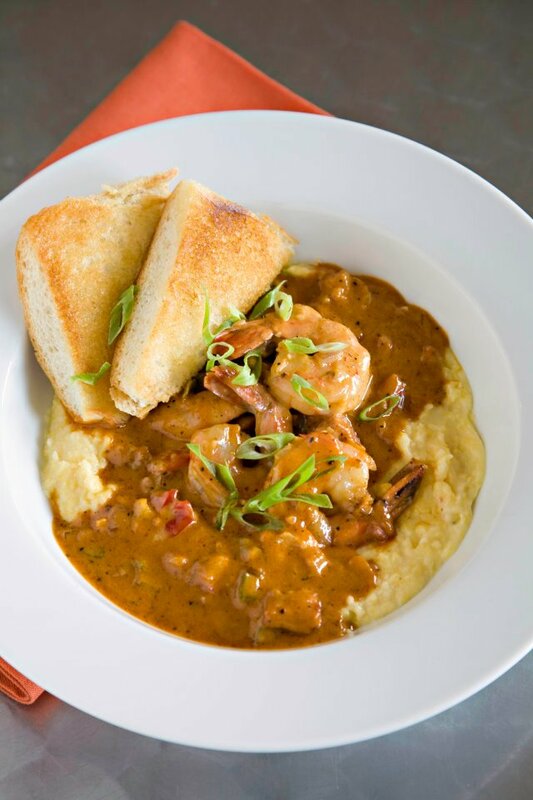 Executive Chef Lazone Randolph is once again leading the kitchen and offering dishes like Maude's Seafood Gumbo, turtle soup, Oysters Rockefeller, Shrimp & Tasso Grits Owen, and Bananas Foster Blangé. 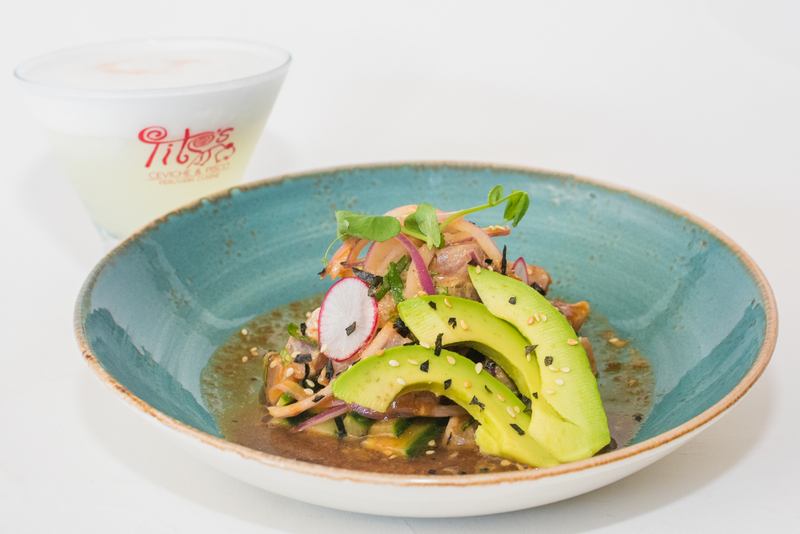 Culinary excursions … Get a taste of Peru at Tito's Ceviche & Pisco, a brand-new restaurant on Magazine Street. Located in the building that once housed Sue Zemanick's Ivy (among others), Tito's is a collaboration between owners Juan and Tatiana Lock and sous chef Nanyo Dominquez Cervantes, formerly of Johnny Sanchez. The menu features traditional Peruvian dishes like “Arroz con Pato,” or duck confit; “Lomo Saltado” with tenderloin tips and crispy potatoes; and “Pescado a lo Macho,” a pan-seared Gulf fish served with mixed seafood and aji cream sauce. Tito's also offers cocktails from their pisco bar like the Pisco 100, or a Lychee or Cucumber Mule. Only soup for you! 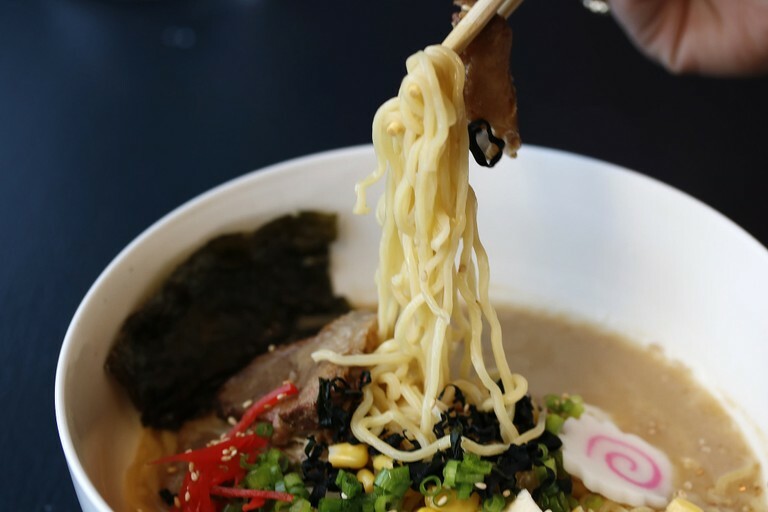 … Launched by Kanno's owner and chef Hidetoshi “Elvis” Suzuki and chef Allen Nguyen of Bayou Hot Wings, Nomiya is an exciting new ramen shop on Magazine Street housed in the space formerly occupied by Rivista. The tiny, Zac Maras-painted spot is a mostly ramen-only bar with steaming bowls of bliss dubbed Tonkatsu, Geki-kera (“too spicy”) or Kuro (“black”) ramen. But you can also score pork buns with Japanese mayo, chilled edamame served with a citrusy yuzu sauce, and assorted daily mochi for dessert. Keepin' it kosher … Talented local chef Daniel Esses, owner of Three Muses and Esses Foods NOLA, recently launched a new kosher restaurant inside Tulane University's Hillel House named Rimon, the Hebrew word for pomegranate. 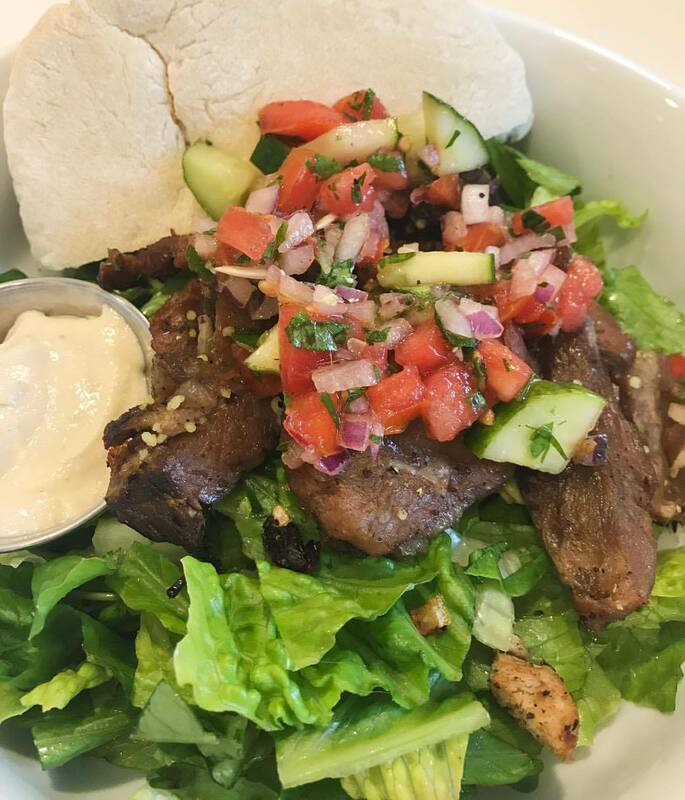 Featuring a menu specializing in farm-to-table, healthy kosher cuisine, Rimon offers ethnically eclectic dishes for breakfast, lunch, and dinner like New York-style bagels, Korean fried chicken wings, falafel sandwiches with fresh pita, beef empanadas, and griddled Gulf fish tacos. Fall pig-out … The first-ever New Orleans Cochon de Lait Festival kicks off on Saturday, October 21, at Palmer Park. Benefiting the Citizens Organization for Police Support 2 (COPS2), the family-friendly festival will be free and open to the public and feature local food and art vendors, live music, and even a cracklin' contest. The inaugural festival is offering a ton of local food from folks like Love at First Bite, Chef Linda The Ya-Ka-Mein Lady, Jacques-Imo's, and Plum Street Snowballs. It's a prime opportunity to pig out on pork and enjoy music from local artists like Rockin' Dopsie Jr., Soul Rebels, and Big Sam's Funky Nation. Saying goodbye … Summertime seems to hit the restaurant industry the hardest, and it's with a heavy heart and a long, sad sigh that we say goodbye to another batch of beloved eateries. 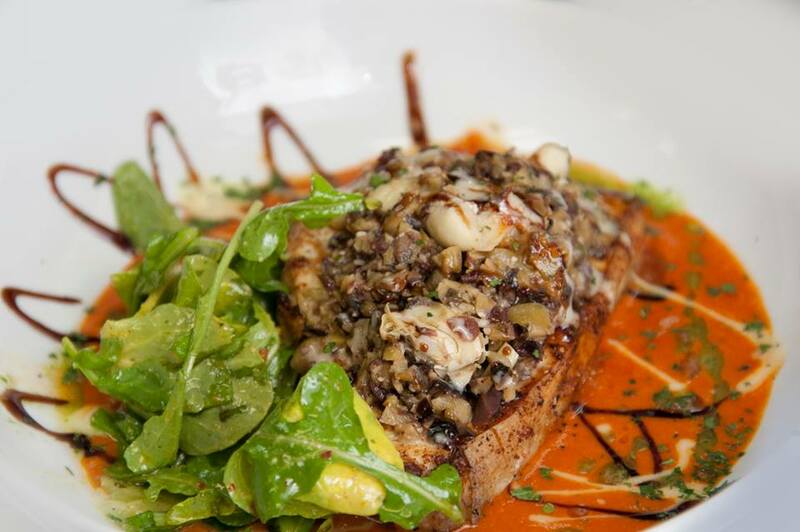 Most recently, Chef Duke LoCicero announced the closing of his opera-esque spot Café Giovanni. Open for 26 years, this French Quarter restaurant has long been the destination for “New World Italian cuisine” and LoCicero's signature dishes like the colorful Oysters Giovanni and Southern-Style Louisiana Voodoo Shrimp. 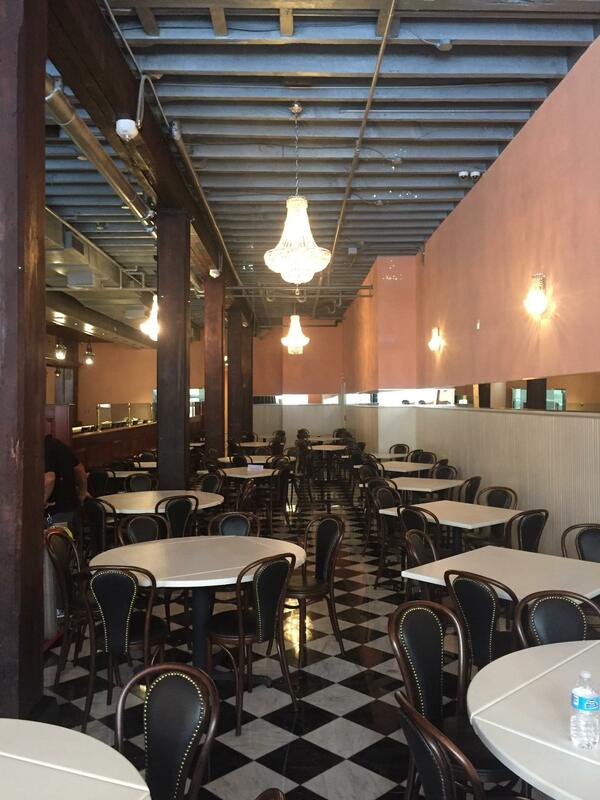 Citing a “changing industry” for a slump in regular customers, Café Giovanni could also be a victim of the disruptive roadwork on Bourbon Street that's progressing at a snail's pace and the national media spotlight on street crime in New Orleans. Regardless, we're sad to see them go. Another mar to the city's food landscape came when GG's Dineorama announced their closure in late August. Originally Gott Gourmet, the hotter-than-hot lunch and brunch spot was opened on the corner of Eighth and Magazine Streets almost 10 years ago by Chef David Gotter. We'll definitely miss their most popular dishes, like the St. Patty's Day Massacre sandwich, mac 'n' cheese, and Chicago-style hot dog. GGoodbye! We're also saying a bittersweet farewell to Blue Frog Chocolates, who have been in business on Magazine Street for 17 years. 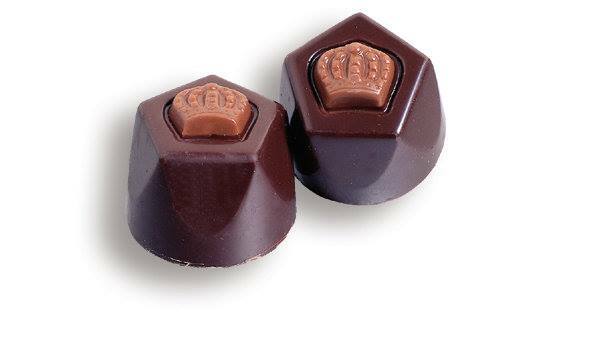 Owners Rick Streiffer and his wife Anne have decided that the time has come to move on, so we're forced to say adieu to the chocolate frogs in blue and all the other sweet memories we have of this local chocolatier. Finally, fairly recent newcomer Part & Parcel, created by talented local chef and restaurateur Phillip Lopez, has closed its doors. But in this story, there's a light at the end of a dark, diner-less tunnel. 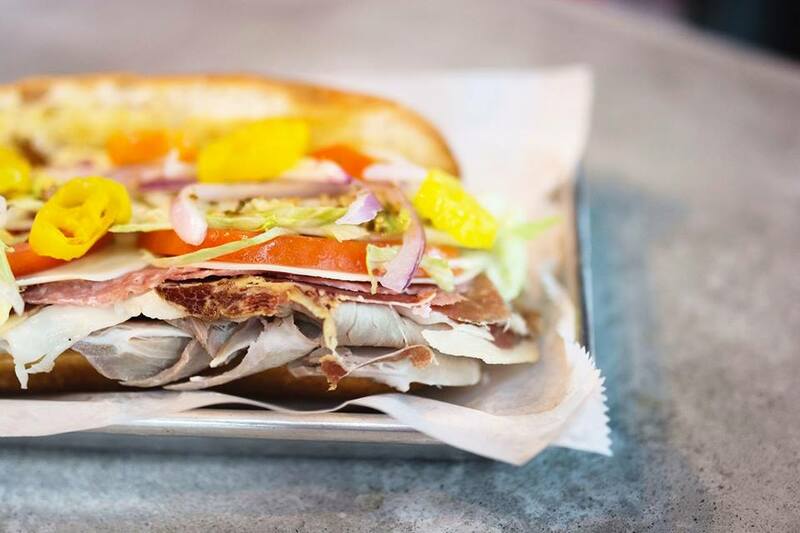 Cooks Mike Mericle and Marie Guevara have taken over the location and opened an Italian-influenced, neighborhood deli and bar dubbed Aglio, the Italian word for garlic. Considered a “continuation” of Part & Parcel, Aglio will keep many of the more popular sandwiches on the menu with the addition of more salads and several family recipes.